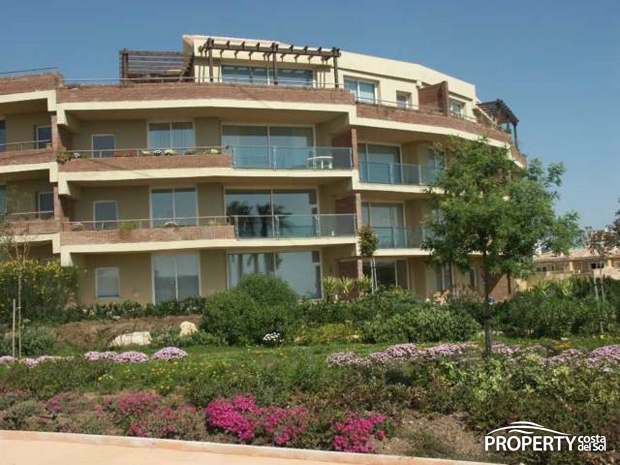 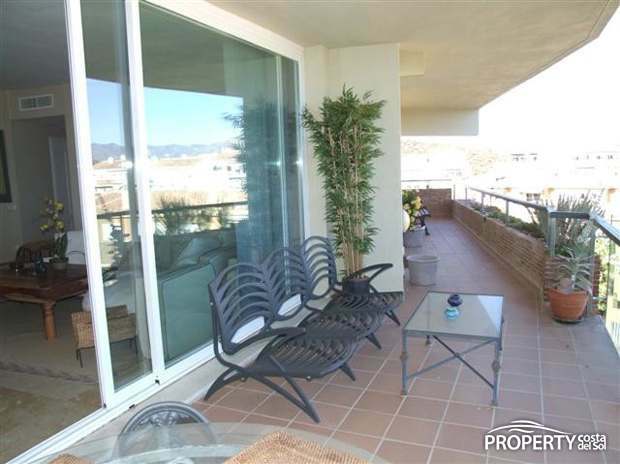 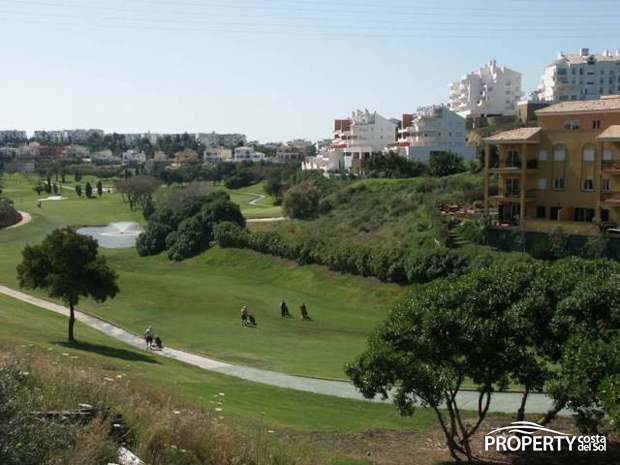 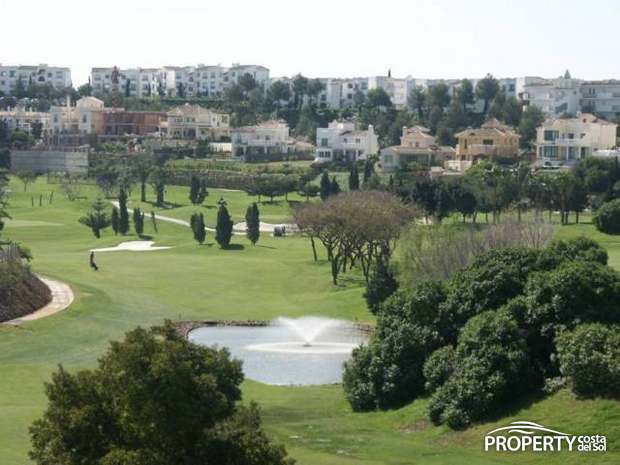 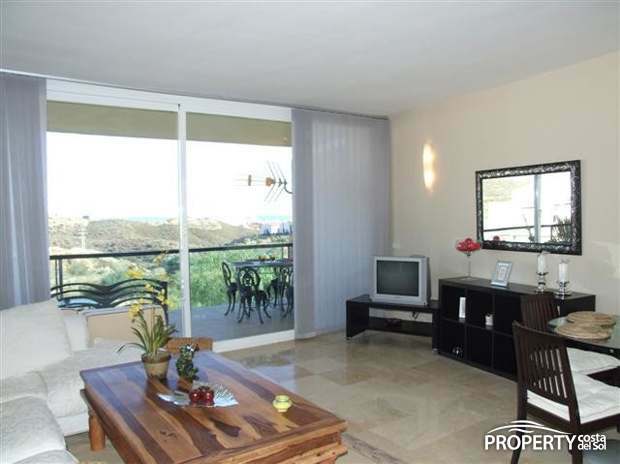 This 2 bedroom apartment located directly on one of Calahonda golf courses. 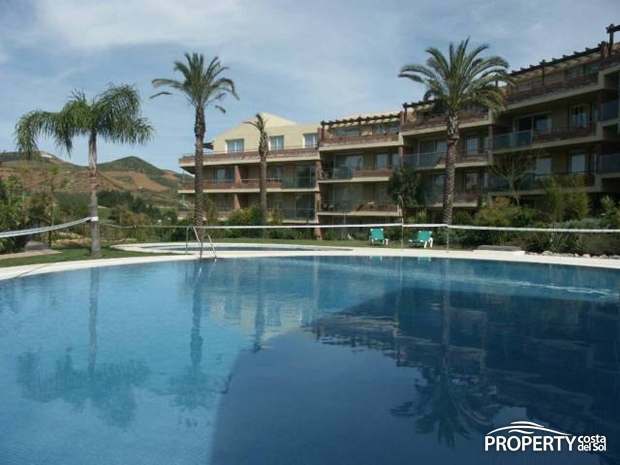 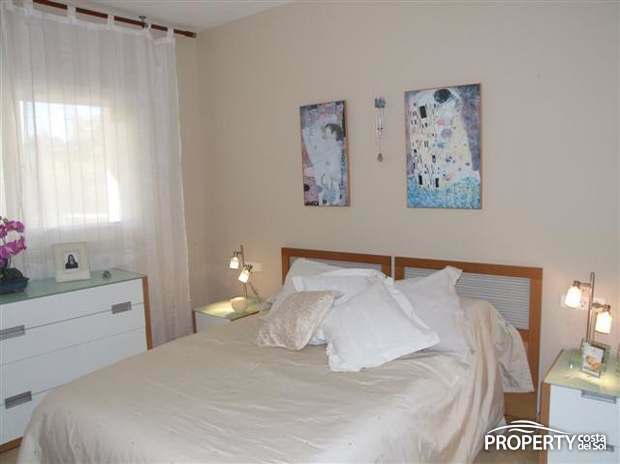 A well-maintained housing which appears bright and welcoming and situated in a quiet area with many common facilities like GYM, Jacuzzi, sauna and a lovely large swimmingpool area. 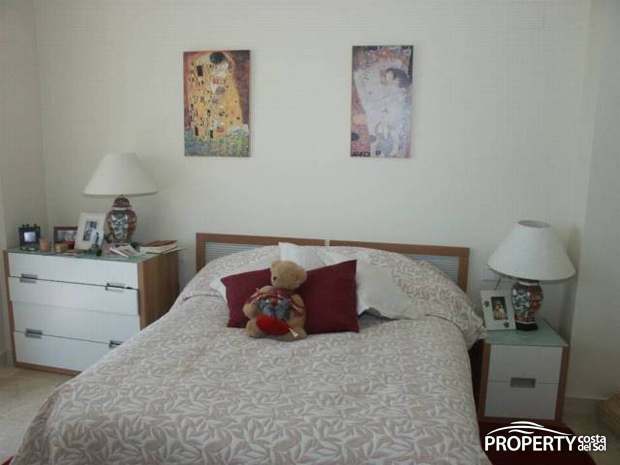 Yes, please send more information about this property with ref.no: 605.